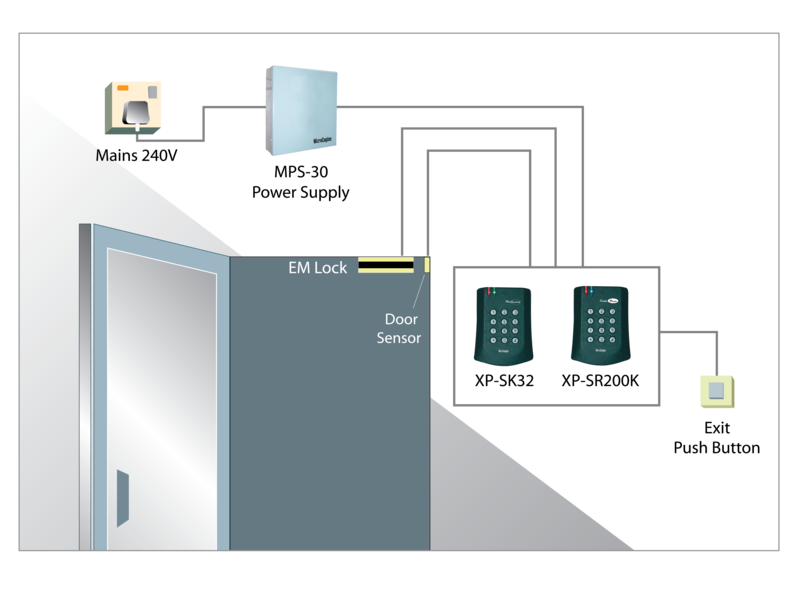 The Standalone Access Control System is specially design with proven and reliable technology whereby it contains Built-In Integrity Monitoring System for maximum reliability. The Architecture is easy to install without any PC to operate. Therefore, it is easy to use, easy to program and easy to maintain. 2. 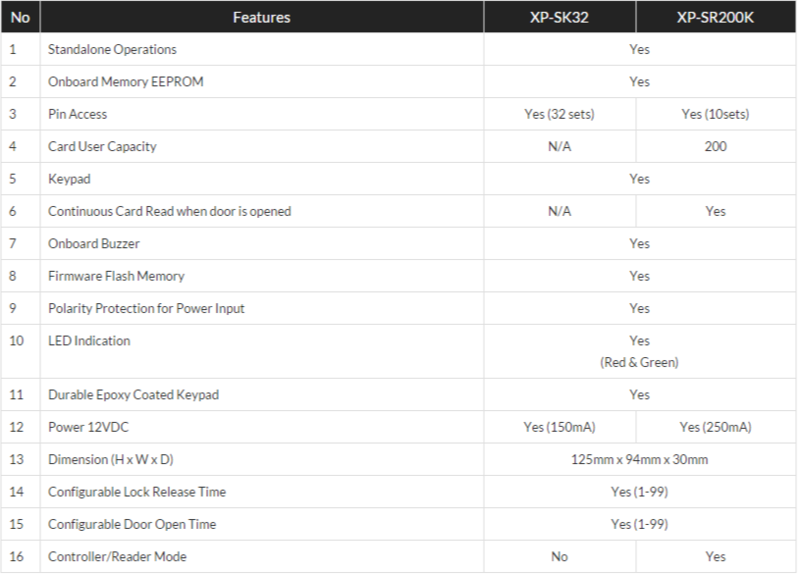 I have installed XP-SR200K at my site, but how do I configure the controller?